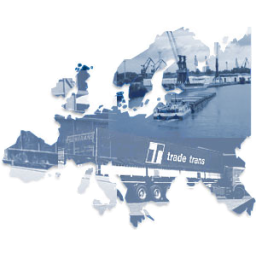 trade trans consists of several, independently managed forwarding and logistics companies. 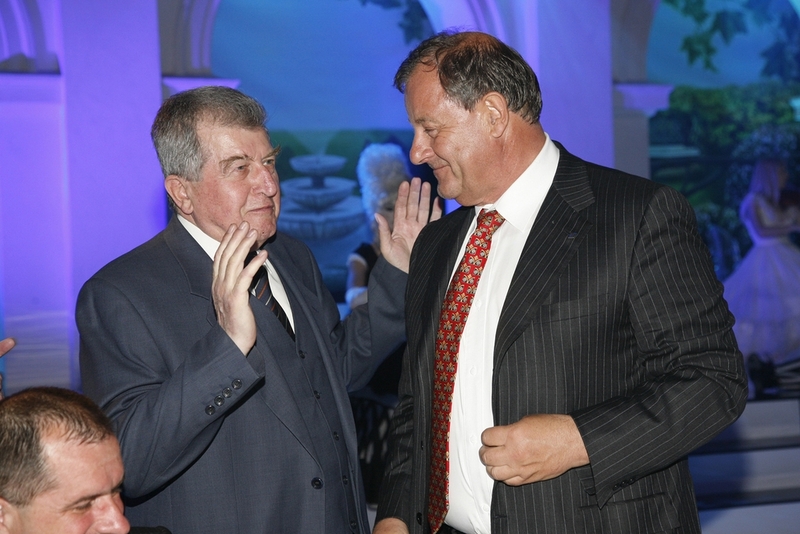 The emphasis is on rail transport. Our contacts with well known forwarding business companies and railways in Europe assure a reliable service as well as attractive freight management. 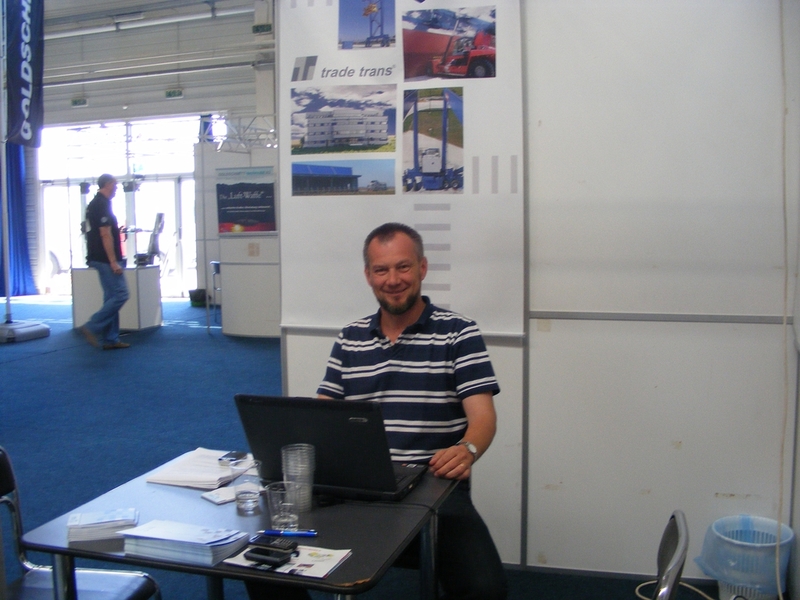 On 1st September 2010 polish forwarding company Trade Trans is starting up a new commercial agency in Mestre (VE), Italy, yet another in Central and Eastern Europe to join Brest (Belarus), Moscow (Russia) and Bratislava (Slovakia). The new Agency fits in the Company’s strategy to diversify its road freight forwarding services and to meet the Company’s clients’ local needs. This year's World Expo 2010 in Shanghai Polish exposures were in interestingly designed pavilion - walls and roof form was inspired by the folk art of paper cutouts. Among the many exhibitors also representatives of the Polish Trade Trans were present. Here are the photos. 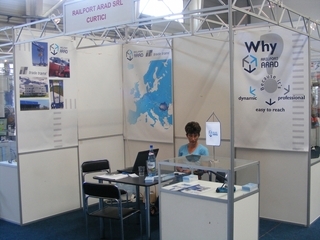 Railport Arad is participating with an own stand at the TransportAr transport and logistic exhibition, which is held in Arad each year, and is the second biggest such event in Romania, after the Bucharest fair. The fair is held on 10-13 of June. The New York Times on June, 2 2010 writes about the flourishing development of the Karmeliterviertel, or Carmelite Quarter, in Vienna. That is the place where the opened in March Kaas Am Markt is located. This glassed-in booth (we described in 31.03.2010) sells locally produced specialty goods and serves a mean lunch - reports Kimberly Bradley, the author of this article. Railport Arad, Srl. 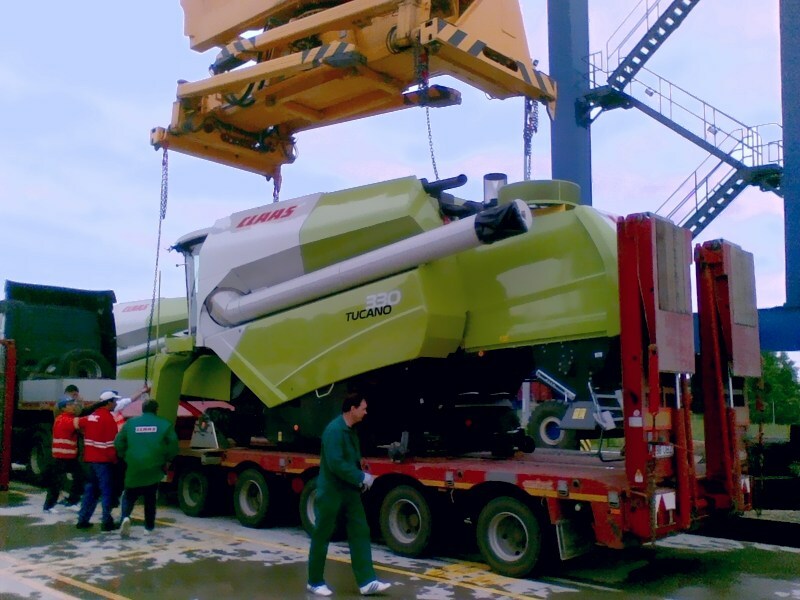 has an agreement to transship combine harvesters from wagons to trucks. Machines are transported by rail in three parts and leave the terminal in the same form - loaded on special trailers. Although Railport Arad, Srl. is a container terminal, after purchasing the appropriate chains it was possible to support such an unusual cargo. Optimistic scenario assumes handling of about hundred transshipments in a month - before the harvest begins. 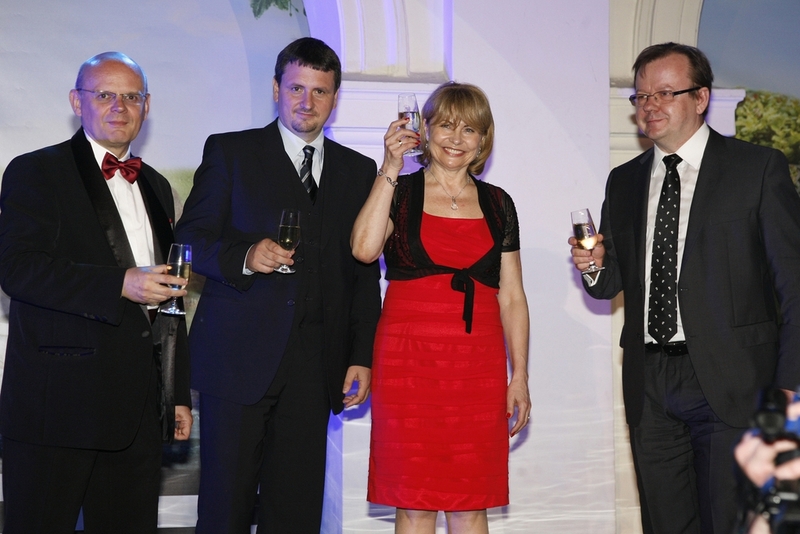 Poland's largest freight forwarding and also the largest company in the group, "PS Trade Trans" celebrated last week its twentieth anniversary. 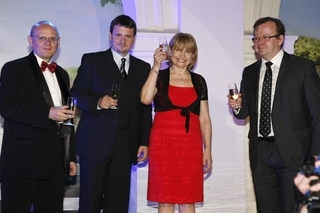 On this occasion celebrations took place in Warsaw within two events with the participation of representatives of the customers, owners, partners and the management and employees of the company.